At Genazzano FCJ College, the vision for the Junior School is for the ‘full flourishing’ of each student through a holistic approach to the physical, emotional, social, academic and spiritual development of all learners. 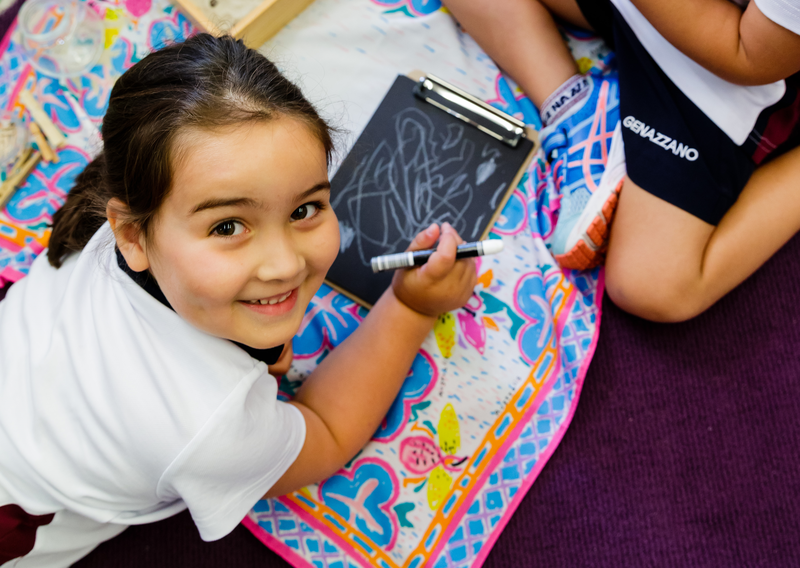 Catering for girls from Prep to Year 6, with a coeducational Early Learning Centre for three and four year olds, Genazzano encourages all students to approach life with optimism, to be creative learners and take risks in their learning. The ELC is a place of wonder, where children can be observed deeply engaged in learning that stimulates, challenges and provokes their thinking, curiosity and inquiring minds. The valued partnership with families and the ELC team supports each child to gain a greater understanding of themselves and their world; becoming competent, compassionate and community-minded young citizens. The Nature Play Program teaches children to think and act sustainably. As part of this program the children engage in hands-on garden-to-table practices in the edible garden and learn about bio diversity, indigenous gardening and other sustainable practices. There’s flexibility for families, whereby they can select to attend either two, three or four days for three year olds, whilst four year old ELC offers either three, four or five days. Before and after school care is also available. The magnificently restored Victorian mansion, known as Grange Hill, is home for the Prep to Year 4 girls and provides a positive and supportive learning environment, where the curriculum builds learning confidence and capitalises on student interests within and beyond the classroom. Year 5 and 6 students enjoy a purpose built and flexible learning space that offers diverse possibilities for learning and enables the students to develop both independent and collaborative working skills. Students in the Junior School also experience a wide range of specialist-taught subjects including languages, physical education, art, music and drama. The Junior School also has the support of Literacy and Numeracy Coaches, a Learning Enhancement Teacher, a Digital Technologies Teacher and a Gifted and Talented Program. 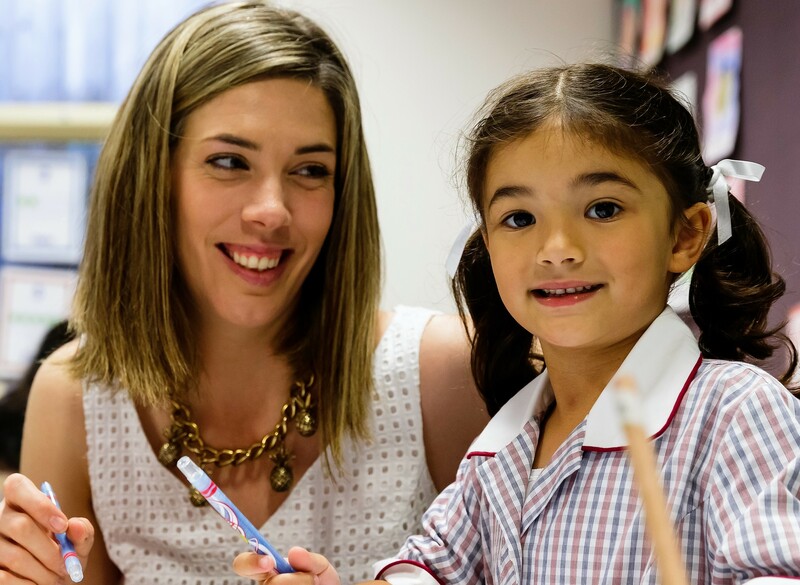 The team approach to the education and formation of the girls is critical to the success of the Junior School, where each student is known and her needs met in a personalised and targeted way. With beautiful landscaped grounds, spanning over 17 acres, and facilities including world-class playing fields and exceptional performing arts centre, Genazzano FCJ College provides an excellent learning environment for your daughter.